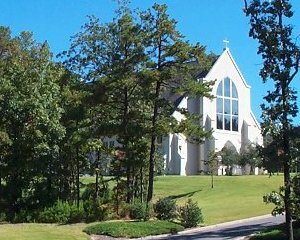 In west Little Rock, St. Margaret's is located at the east end of Chenal Mountain on Chenal Parkway, which runs from Highway 10 near Highway 300 to Financial Centre Parkway at the I-630/I-430 interchange. From I-630: follow Chenal Parkway 6 miles west past Bowman Curve, Markham Street and Kanis Road. Continue northwest past Technical Drive, Arkansas Systems Drive and Rahling Road. The church is 0.3 mi past Chenal Club Blvd, on the right-hand side of the parkway. From Highway 10: take Chenal Pkwy south to the top of the long hill, turn left on Chenal Valley Drive, then turn right onto the church drive. We have plenty of Visitor Parking in the upper parking lot near the Welcome Center entrance. On Sundays, this is your best entrance into the church. 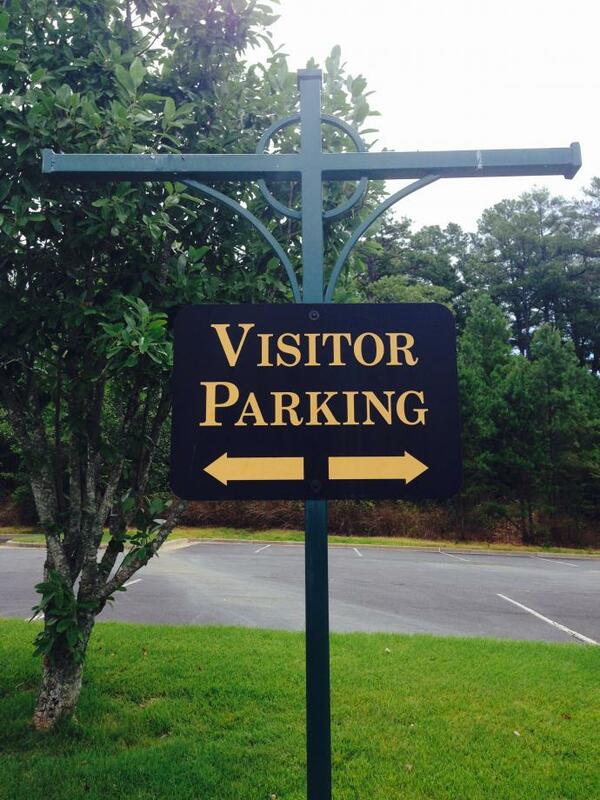 When visiting the church office or Parents' Day Out program during the week, we suggest you park in the lower parking lot and enter the double doors under the arch.